STEP 1: Download and install Unity 5.2 or higher. Xcode is a free but large application, so expect a long download. 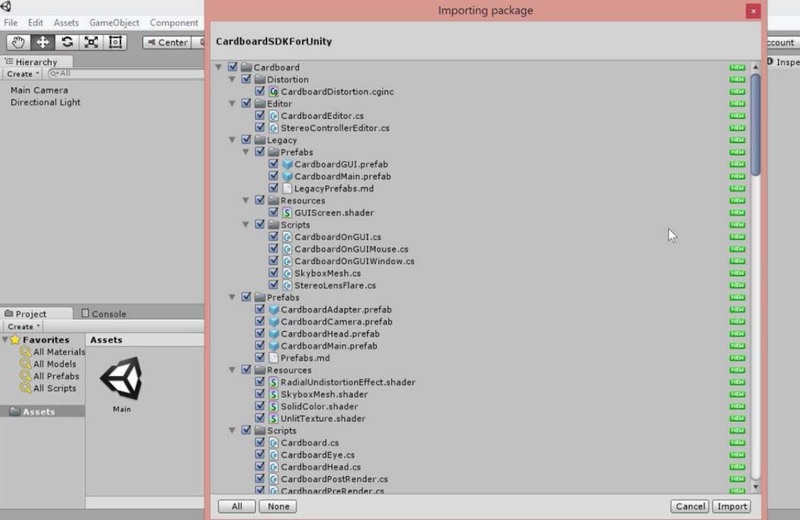 STEP 4: Launch Unity and import the Cardboard SDK for Unity as a custom package. Import all components – don’t uncheck any boxes. 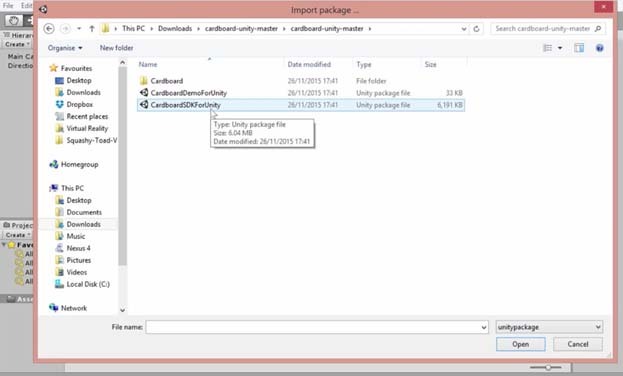 STEP 5: Import “CardboardDemoForUnity” as a custom package. 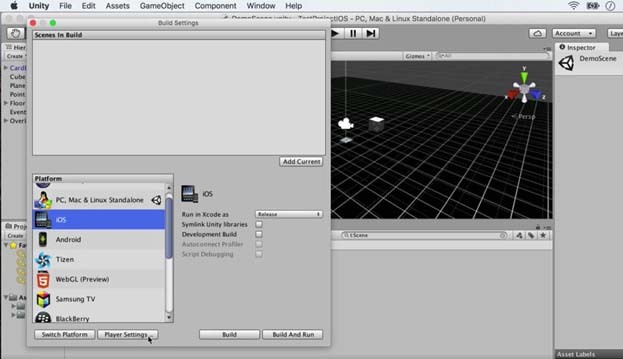 STEP 6: In Unity, load the Demo Scene by clicking on it in your assets folder. 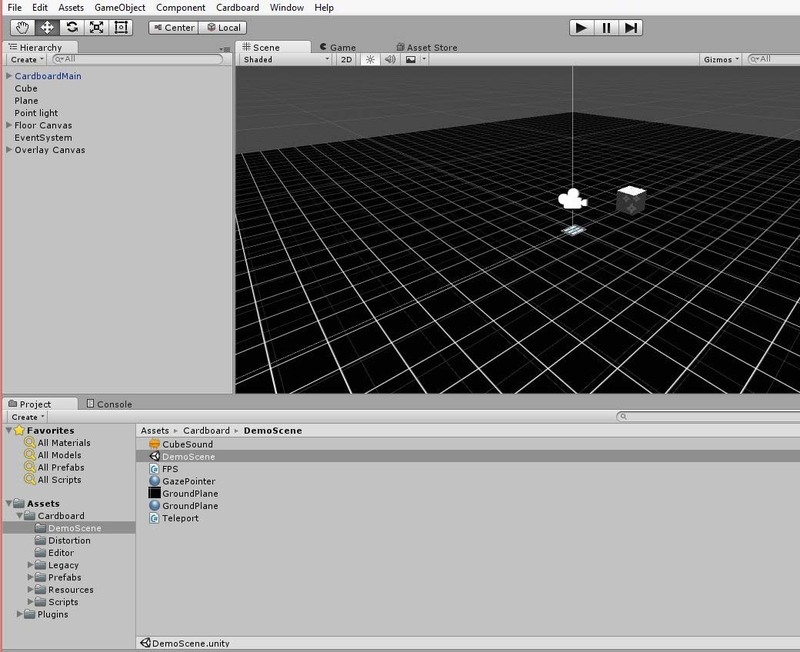 STEP 7: Configure the BUILD SETTINGS in Unity. 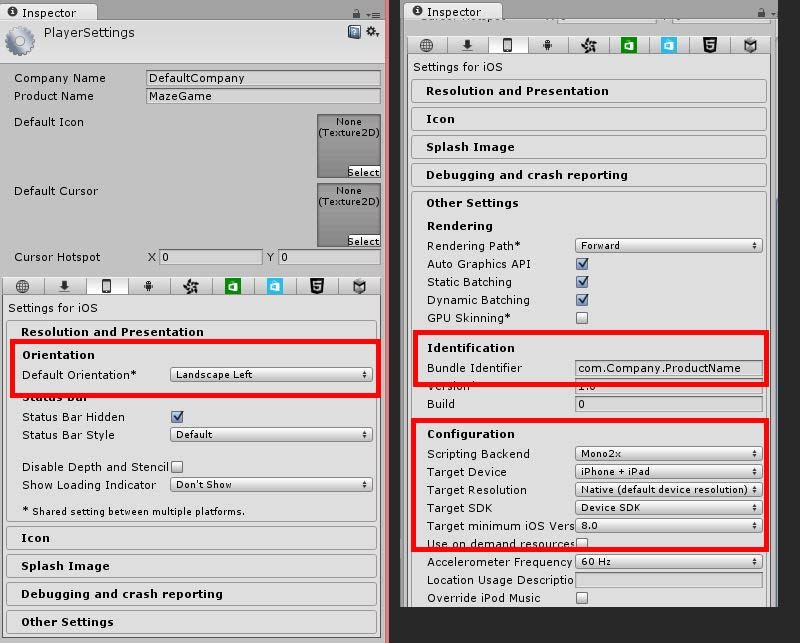 Go to the Inspector on the right hand side of Unity. STEP 8: Click “BUILD” after you’ve modified the Player Settings. STEP 1: Open XCode. From the File > Open… menu, open the XCode project that you created. It will be a file called Unity-iPhone.xcodeproj inside the directory you just saved under in the last section. STEP 2: Select the Unity-iPhone project by clicking on it. STEP 4: In the project menu bar, click on Build Phases to open that section. STEP 5: Expand the Link Binary With Libraries list. STEP 6: At the very bottom of the Link Binary With Libraries list, click the + sign. This opens a window that says “Choose frameworks and libraries to add:”. 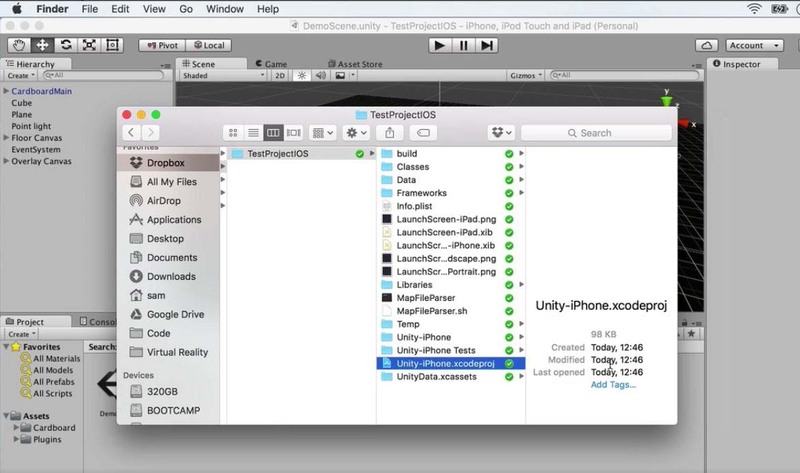 STEP 8: Go to File > Add File to Unity-iPhone…. Select the CardboardSDK.bundle file in [your Unity project]/Assets/Plugins/iOS. Click Add. STEP 9: Now run the project, either by clicking the PLAY BUTTON, or by going to Product > Run. If all went well, you should see a “Build Succeeded” and the Cardboard demo launches on your iPhone! QUESTION: What is the flow to update the scene? 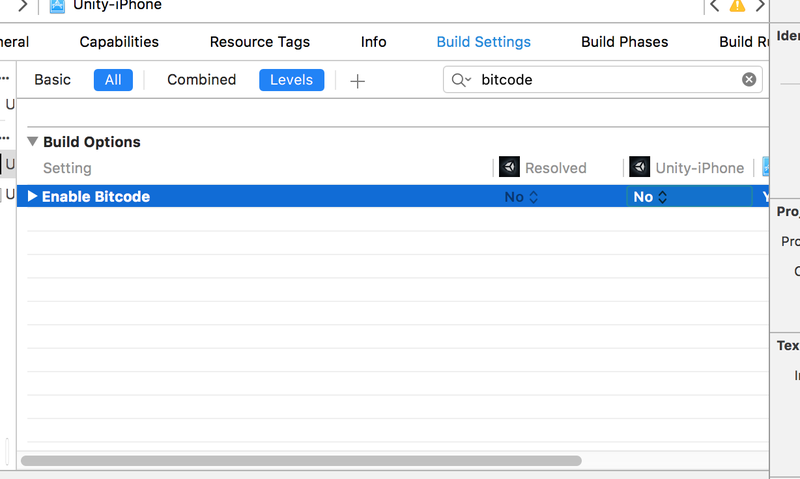 Make updates in Unity, build, then just build again in Xcode? Go to Build (NOT Build and Run). You’ll be prompted to replace or append to the Xcode project. Then build from Xcode. The settings will be retained as long as you append and don’t replace. 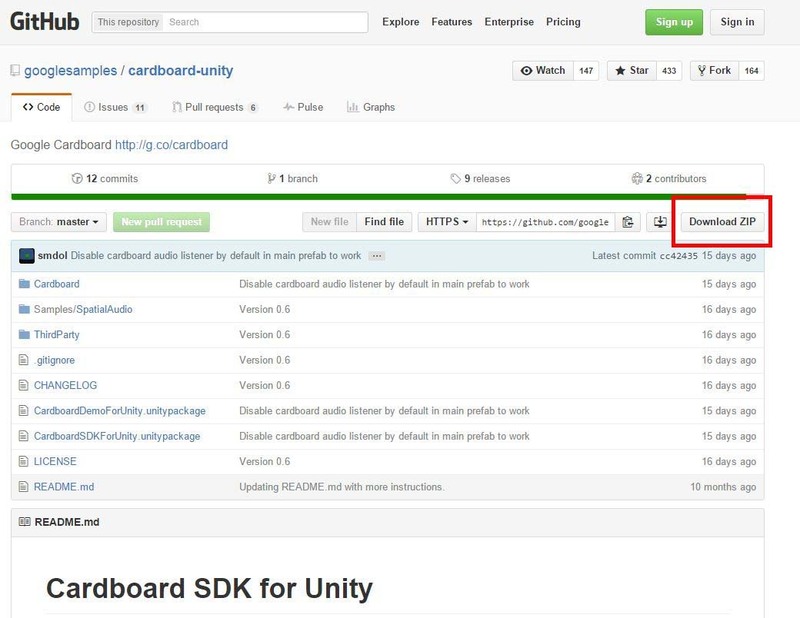 Launch Unity and import the Cardboard SDK for Unity as a custom package. Import “CardboardDemoForUnity” as a custom package. 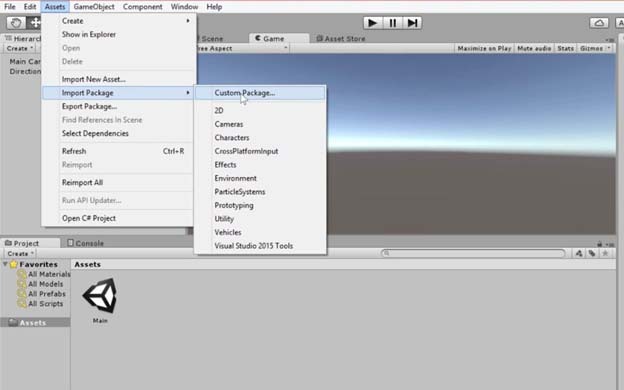 In Unity, load the Demo Scene by clicking on it in your assets folder. Configure the BUILD SETTINGS/PLAYER SETTINGS in Unity. Go through the instructions on left carefully!